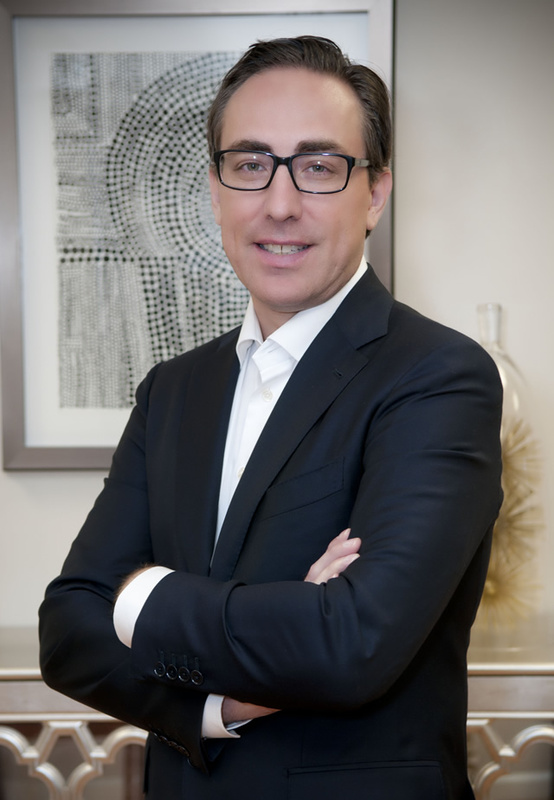 Los Angeles Rhinoplasty specialist Michael Bublik M.D. 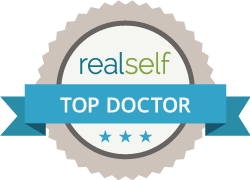 is a triple board certified fellowship-trained facial plastic surgeon and a member of the highly elite American Academy of Facial Plastic and Reconstructive Surgery, a selective group consisting of 2,700 qualifying surgeons throughout the world. Dr. Bublik has an established rhinoplasty practice in Los Angeles California and is currently accepting new patients. Our Los Angeles Rhinoplasty practices are conveniently located in Beverly Hills and Glendale CA. We are currently accepting new patients and encourage you to schedule a consultation about your nose and discuss your goals with Dr. Bublik. We will be able to provide an assessment and options based on your unique needs.